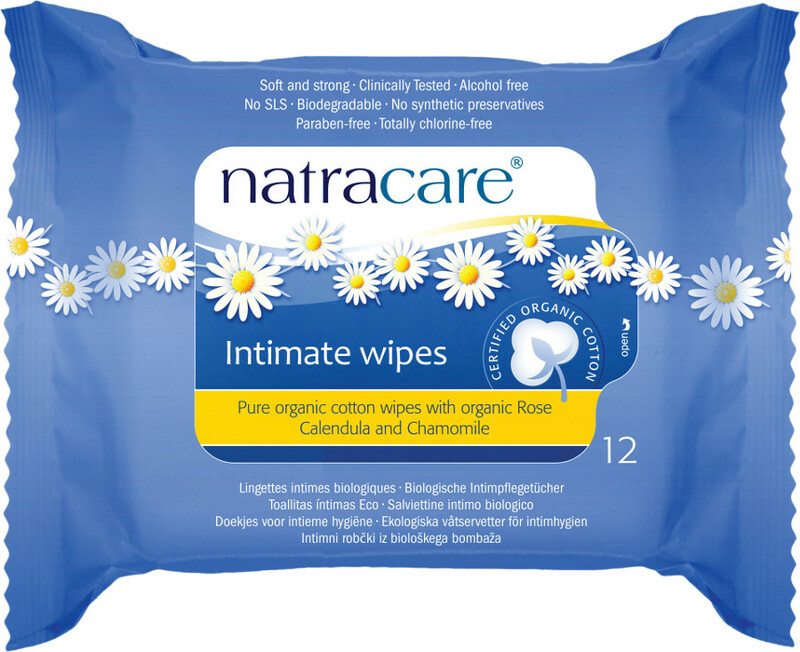 The Natracare Organic Cotton Intimate Wipes - Pack of 12 product ethics are indicated below. To learn more about these product ethics and to see related products, follow the links below. Thick enough for one to clean you up. I use when i have my period and extra cleanliness is needed. I bin the wipes as flushing anything down the loo is inadvisable. 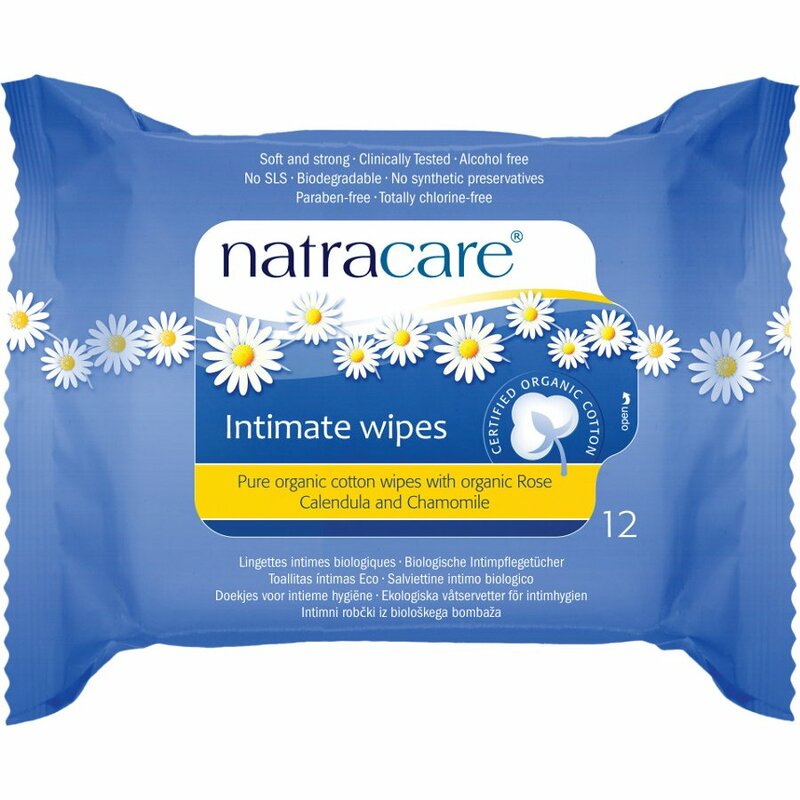 There are currently no questions to display about Natracare Organic Cotton Intimate Wipes - Pack of 12.